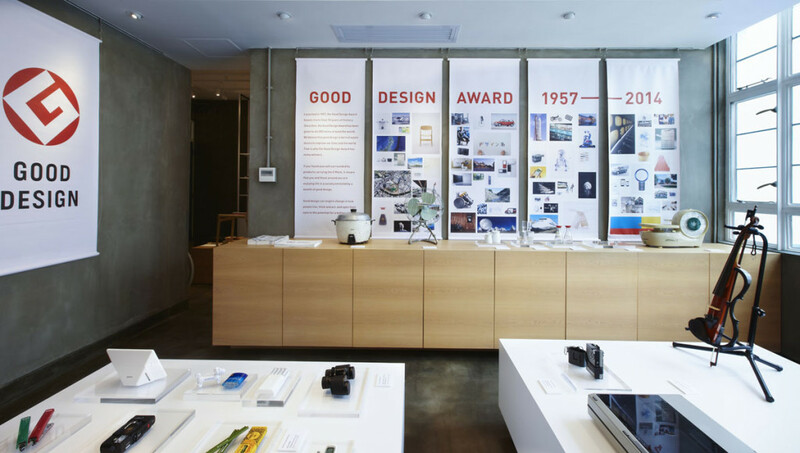 The GOOD DESIGN AWARD is a a comprehensive and annual program for the evaluation and commendation of design, organized by Japan Institute of Design Promotion (JDP). 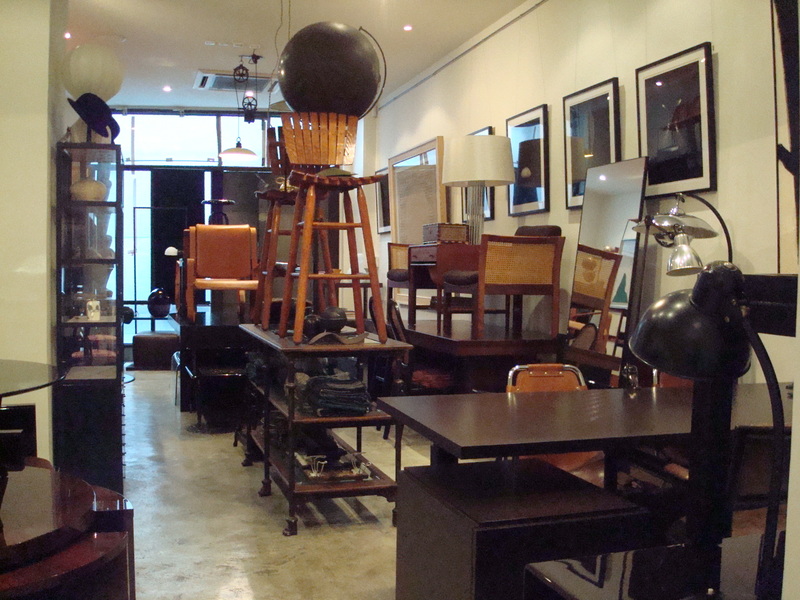 Its origin was “Good Design Selection System” established in 1957 by Ministry of International Trade and Industry. 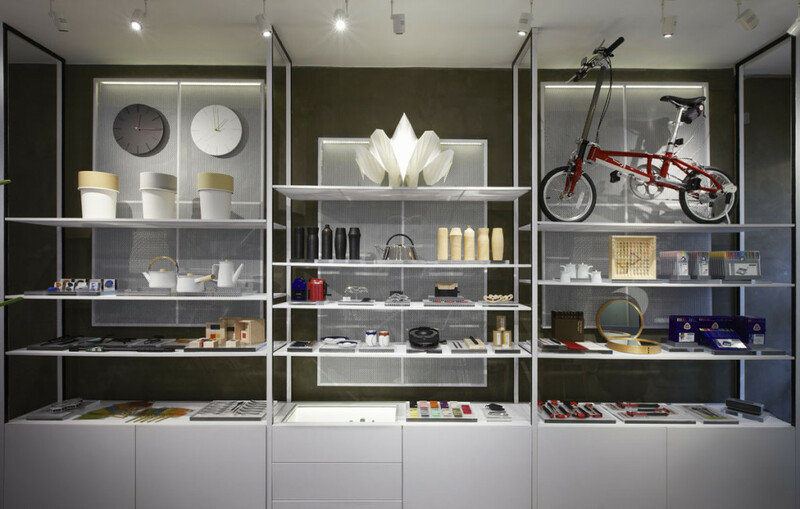 Since then, it has been given to approximately 40,000 outstanding designs for more than 55 years. 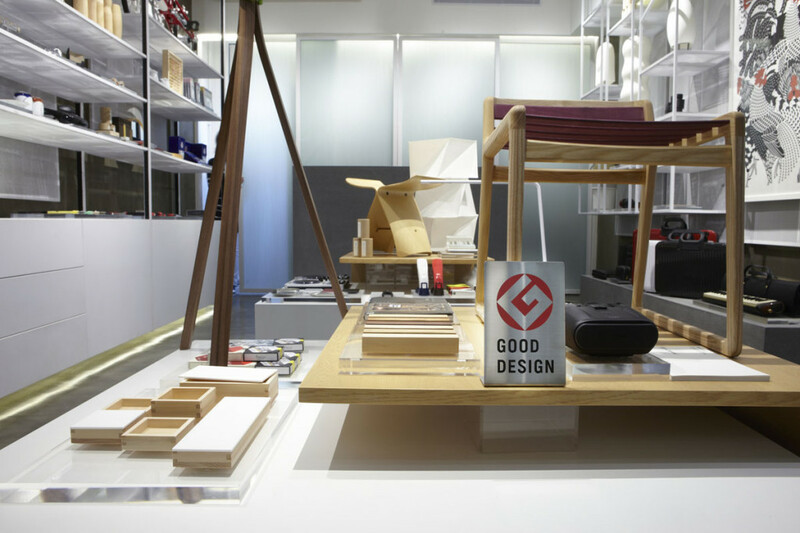 General Store has designed the first ever GOOD DESIGN STORE which opened on May 1, 2014 at the newly renovated PMQ in Hong Kong. 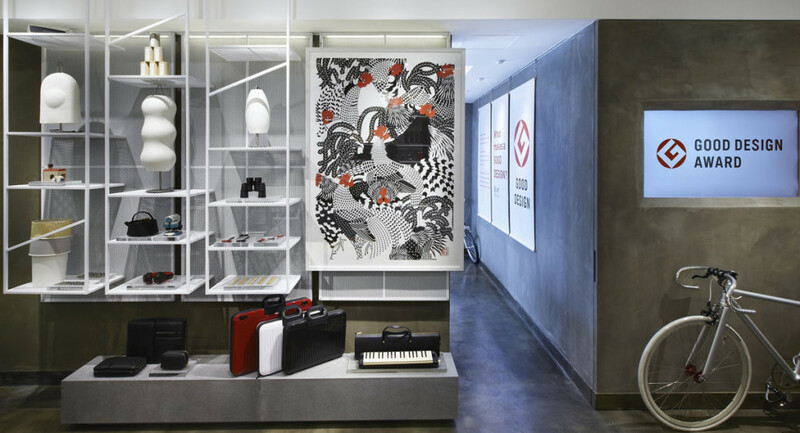 The store showcases the very best of the G-Mark Award winners from years past through to the present – picked and curated by General Store. 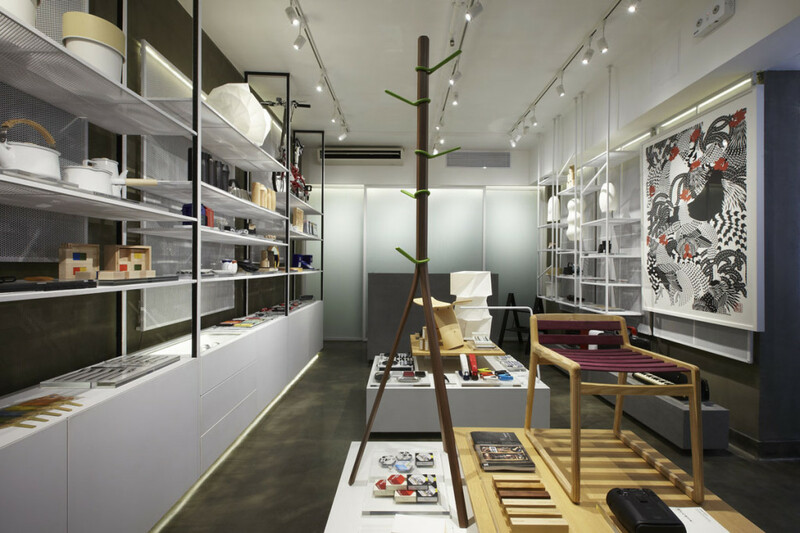 The store was designed to best show the variety and depth of the product. 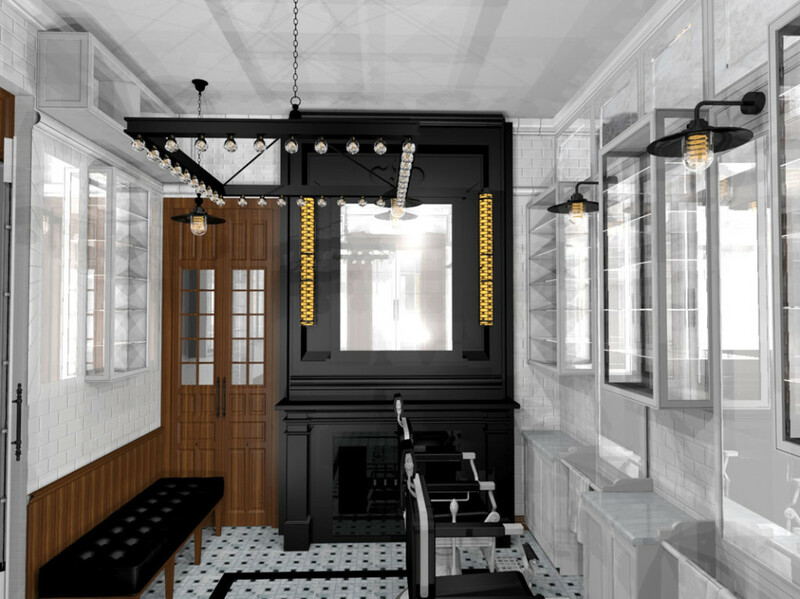 The brief by the client was to include some industrial influences which General Store manifested in the materials of concrete floors and walls and metal fixtures. 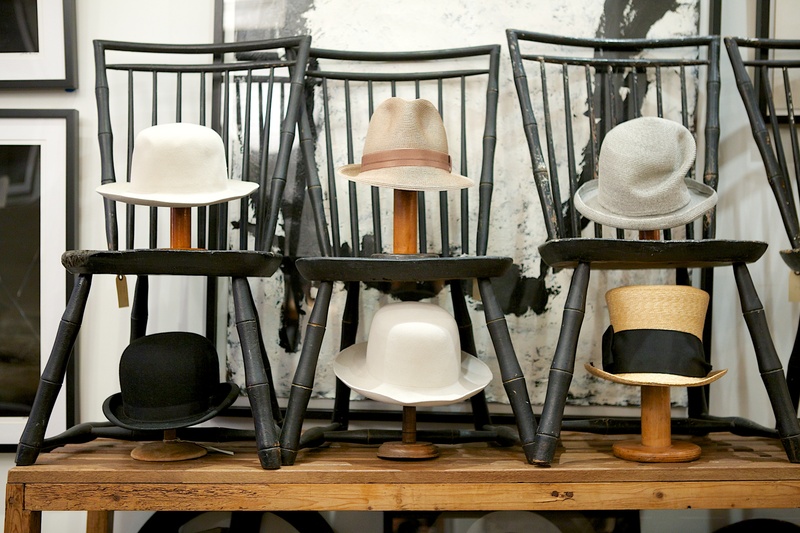 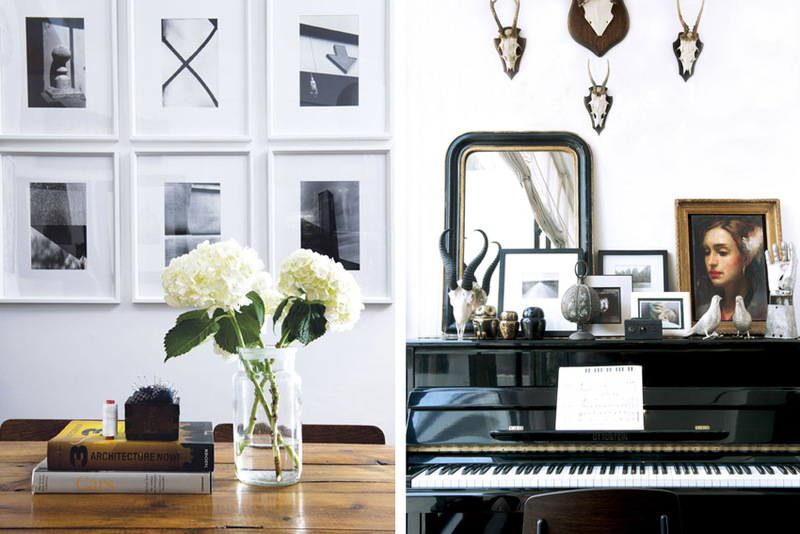 As the client is a Japanese company, there are many Japanese influences in the wabi-sabi style. 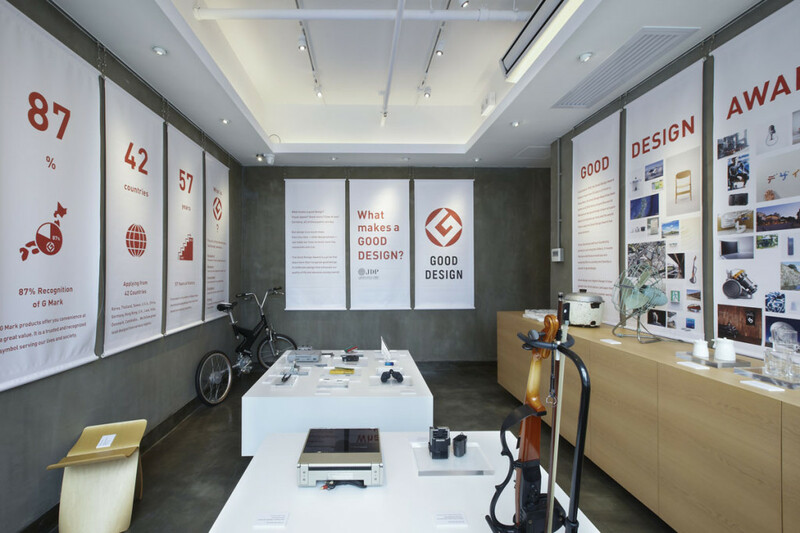 The rear of the store serves as a museum of sorts to showcase the past winners of the Good Design Award. 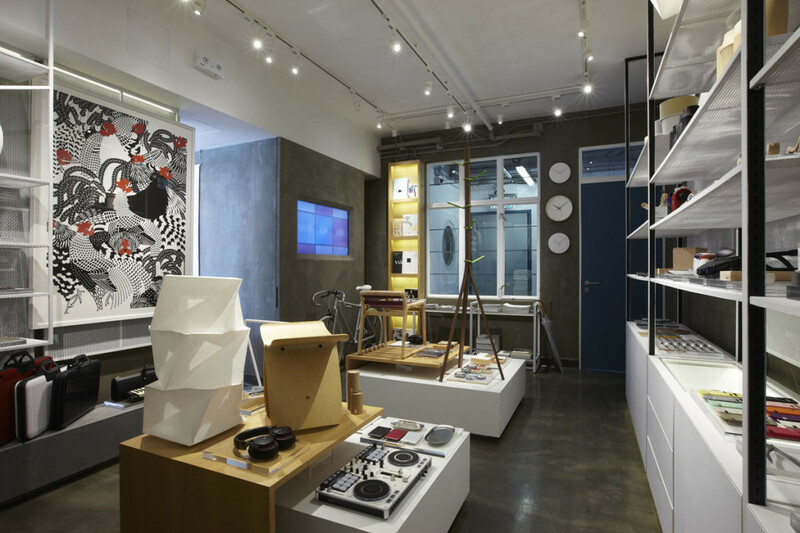 General Store has been commissioned to continue to pick the product to be sold in the store as well as assistance in curation.